1. 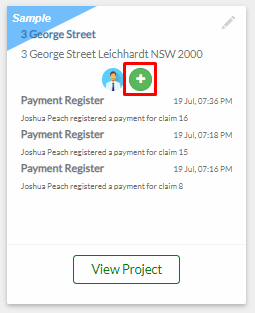 From your project tile, click the "+" button. 2. 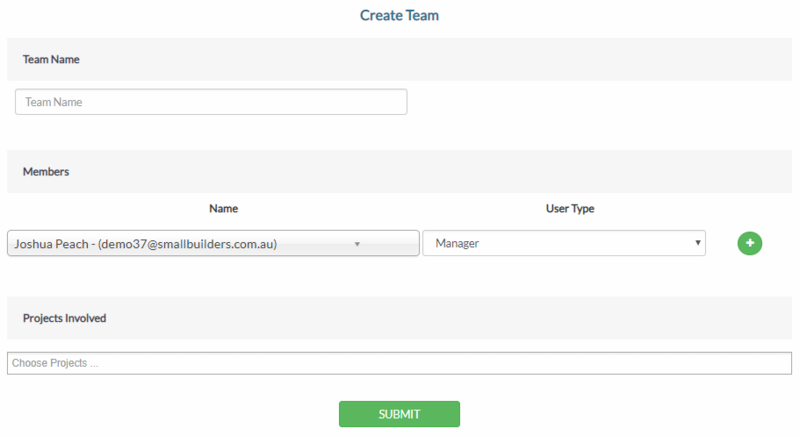 A modal will be displayed showing a list of all your project members. Go to Project Teams. 3. Select a Team. It will display the list of all the available teams in your portal. 4. Click Add Team to add the team you selected. List of all teams involved in your project will display below. 5. Click Create New Team if you want to compose a team with specific members. 6. Click Manage Teams. It will open a new tab and will display the Team Assignment page where you can view all your teams and their members.